Fragrance oils of eucalyptus and peppermint help provide naturally soothing stress relief. Leaves coat soft, plush and refreshingly clean. 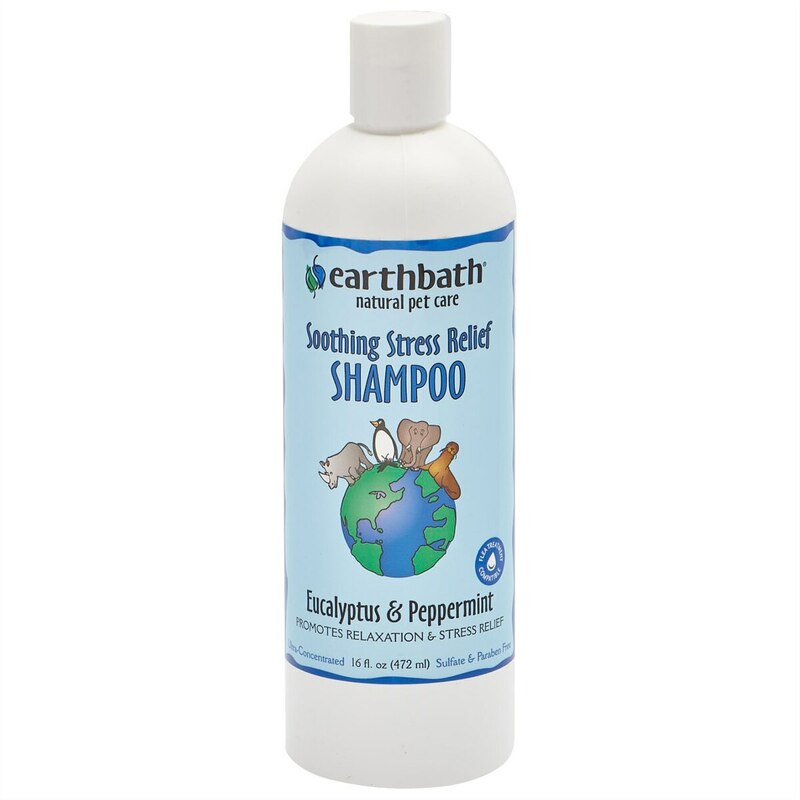 Fragrance oils of eucalyptus and peppermint help provide naturally soothing stress relief.